Defence spending has been in the news after the head of the British Army warned this week the UK’s military risked falling behind its potential enemies without additional investment. While some MPs have called for defence spending to rise to 3% of GDP, there are reports of plans to cut the armed forces’ strength by more than 14,000. 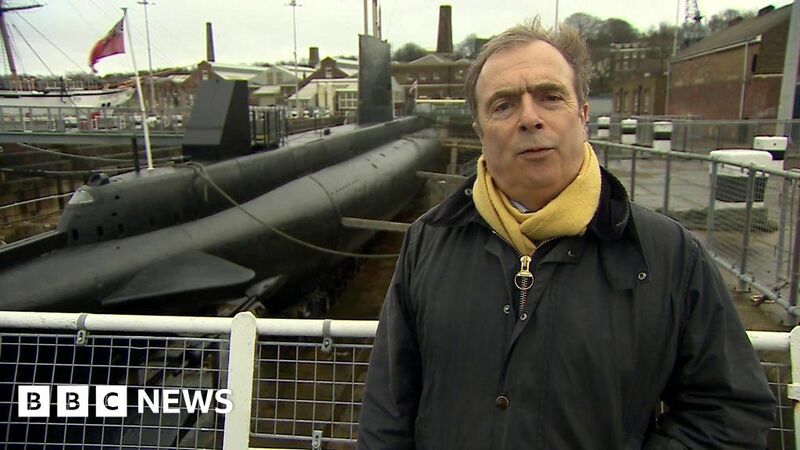 Commentator Peter Hitchens questions the role of the Trident nuclear weapons deterrent, which will soon need replacing. In a personal film for the Daily Politics soapbox series, he says the money would be better spent elsewhere. Watch the studio debate: Scrap Trident? But what happens to the money?